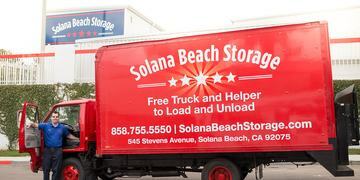 Super nice staff, very helpful and the FREE truck and driver is brilliant! The facility itself is impeccably kept! 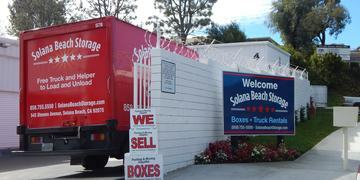 This is by far the best storage place in San Diego!! I would give 10 stars if I could! I am forever grateful to Morena Storage and Ezra for all of his help! These guys go above and beyond, and when I moved out they worked so hard helping me move all my heavy furniture and carefully fit it into my truck. This place is the ABSOLUTE BEST!!! LOVE THIS PLACE!